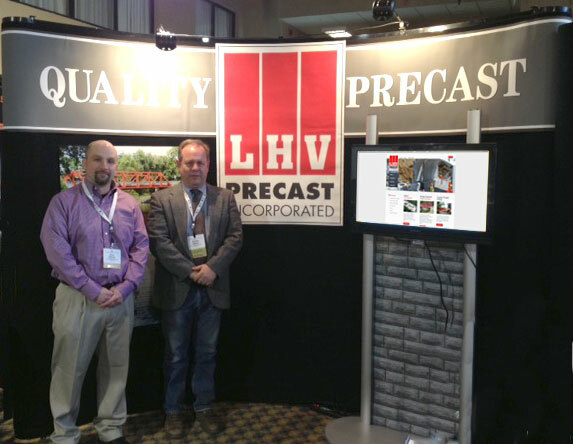 ColorPage provides affordable displays and stands with design, custom production services, graphics, fabrication, show management, storage, and rentals. We can take your idea from any stage, or, we will provide ideas from design to production. We are uniquely positioned to provide a one-stop point for any promotional need: from simple tabletop, to high-tech sophisticated presentations using video and light effects. Take a look at some of our portable trade-show displays below, which you can buy now in our online store. 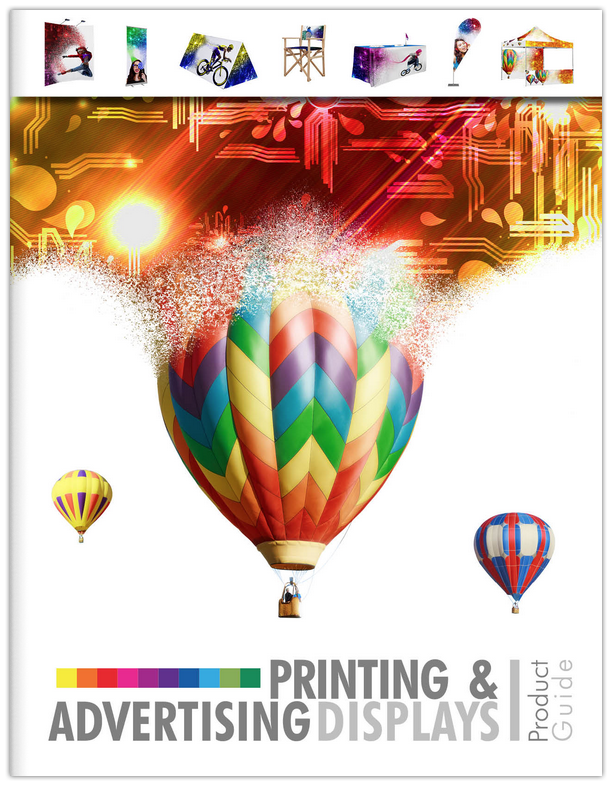 You can also take a look at our online Printing & Advertising Displays Product Guide to see the numerous products we offer.